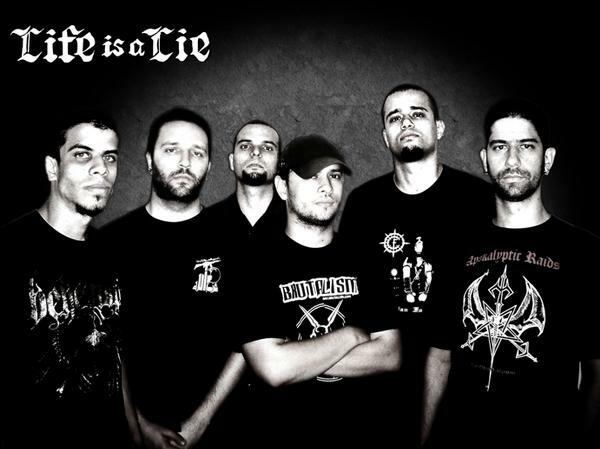 LIFE IS A LIE began its activities on 2001, and released its debut full length CD on 2002 through Laja Rekords. Lots of gigs were done, including shows with World Burns To Death (USA), Rompeprop (Holland), Fubar (Holland), Força Macabra (Finland), Isacaarum (Czech Republic) and more. In 2007 Mutilation Records released the second full lenght: "Tomo II: Sobre os Fundamentos d A Ordem". 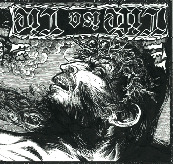 Soon a split 7EP with the grindcore masters from ROT will be release. Music wise, the band has influences from grindcore, crust, death and black metal, not worrying to be tied to any particular genre or scene. Life is A Lie has its own path. Lyric wise, the bands starting point is the death of the christian god and the countless consequences and questions resulting from this fact. A simultaneously strong, thought-provoking, cynic and painful point of view on the paths of humankind.